Note Edge: How do I use the Smart features on my Samsung Galaxy Note Edge? Smart features enhance the way you interact with your device. Using built-in cameras and sensors, your device can coordinate with your movements for seamless operation. 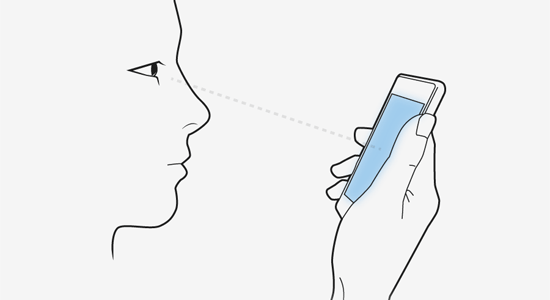 The Smart stay feature uses the front-facing camera to sense when you are looking at your device so the screen stays on regardless of the screen timeout setting. 3. Touch Display or Display and wallpaper . 4. Mark the Smart stay checkbox to turn on the feature, and then touch OK.
You can also quickly turn Smart stay on or off from the Quick Panel. Using two fingers slightly separated, swipe from the top of the screen to the bottom, and then touch Smart stay. • When the front-facing camera is not being used by another application. Smart alert is a gesture that will have your device vibrate when you pick it up and notifications, such as missed calls or new messages, are waiting. 4. 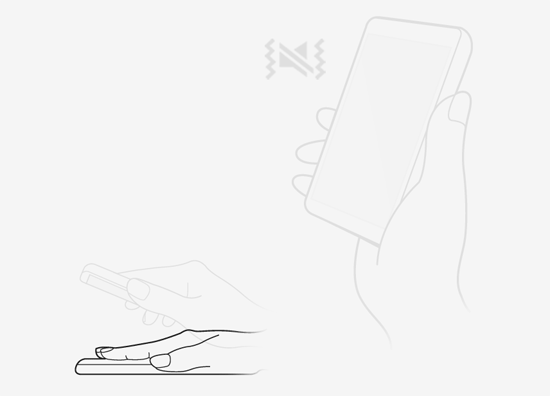 Touch Smart alert and touch the slider to turn Smart alert on .